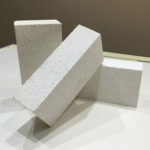 Castable Refractory, a kind of monolithic refractory, is mixture powdery granular materials made of multiple filler or aggregate and one or multiple binding agent. 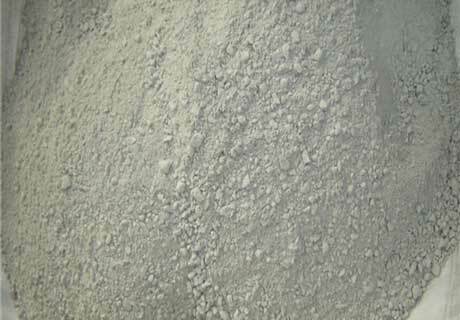 Add one or multipe liquid to mix well when using castable refractory material. 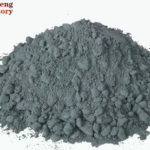 Refractory castable that one of cheap refractories for sale in Rongsheng Refractory Manufacturer has various properties of high wear resistance, high heat resistance and strong resistance to slag erosion, and is mainly used for metallurgical industry kiln. 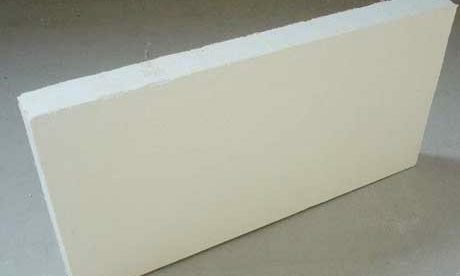 Castable materials should be match mixed with one or multiple liquid uniformly when use. 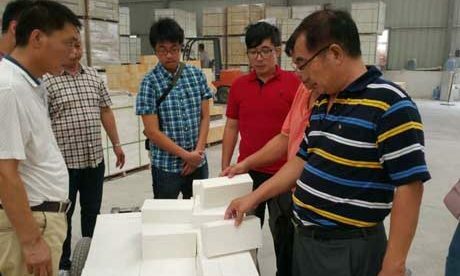 Castable refractory material has stronger liquidity and plasticity. 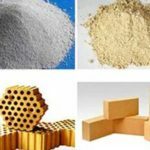 Castable Refractory has numerous in varieties, of which main products include low cement, ultra low cement and non-cement castable. 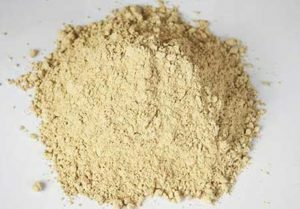 Combine resource condition and choose and use high quality raw materials and special filler to improve the basic composition, adopt fiber to strengthen refractory castable and self-liquid refractory castable and use all kinds of addition agent to improve refractory castable properties. 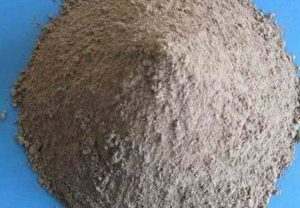 Besides, develop specific castable used for iron tap channel and molten steel ladle lining and special function castable with fuction of wear resistance, acid resistant, alkali-resisting, high-strength heat insulation and high-strength thermal conductivity. 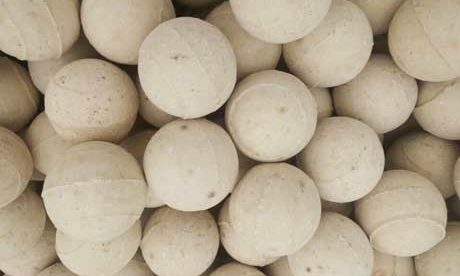 Easy to match mix and construct. 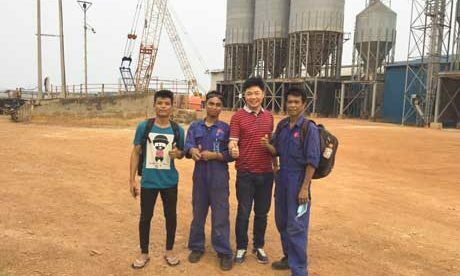 High resistance to molten iron, molten steel and slag. 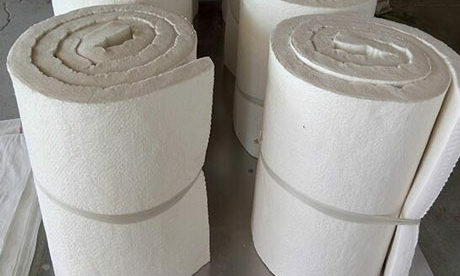 Castable refractory is mainly used in Metallurgical industry kiln, Petroleum, chemical industry, building materials, electrical and mechanical industrial kiln and Thermal equipment. 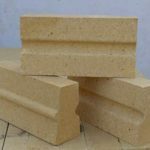 Castable refractory materials are wildly used and produced to build all kinds of heating furnace lings. 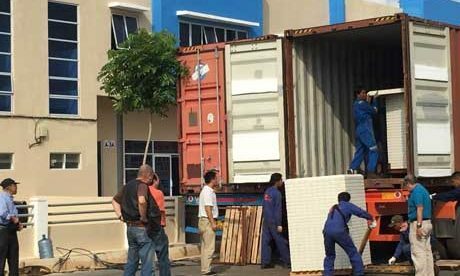 Some high quality variety also can be used for steel-melting furnace. 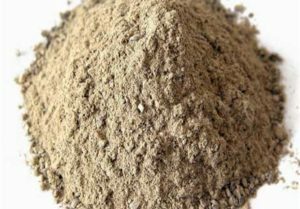 Such as aluminate cement refractory castable can be widely used for thermal equipments of heating furnace and other furnaces without slag and acid and alkali erosion. 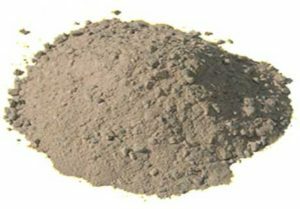 Use refractory castable that made of high quality granula and powdery which combined low calcium and purity high alumina cement with high alumina content and well sintered for the position of pouring lining, molten steel ladle, furnace stack and iron runner which is bearing the erosion of high temperature, molten iron, molten steel and slag. 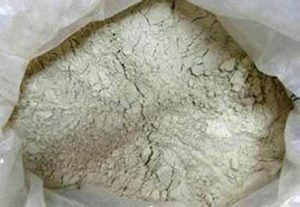 Phosphate refractory castable is not only used widely in heating furnace and soaking pit, but also can be used in coke oven and cement kiln. 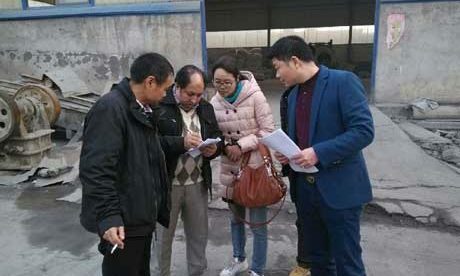 Use high quality phosphate refractory castable to repair the position which directly touched by slag and molten metal in the metallurgical furnace. 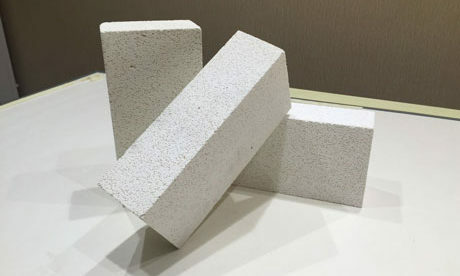 Use phosphate refractory castable to protect the position that works in the common temperature but bears strong friction erosion. 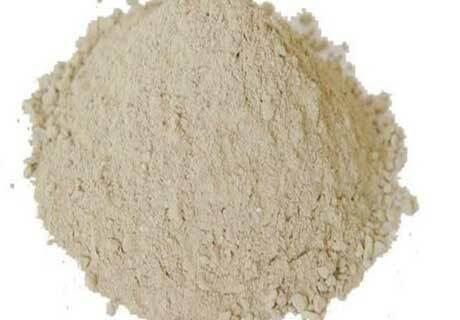 Rongsheng Refractory Factory has been manufacturing castable refractory material for more than 20 years. 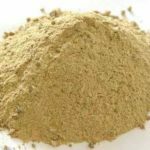 We have many experiences to make the BEST refractory castable according to our castable refractory recipe. 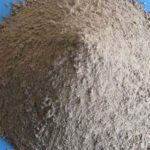 By volume, it is 3:3:4 for cement:perlite:silica sand, which is mixed together thoroughly, then combined with 4 parts fireclay. 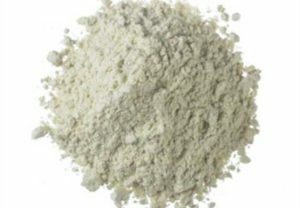 The dry ingredients are then moistened to the texture of “stiff cookie dough,” packed into a form, and allowed to dry thoroughly before bake-out. 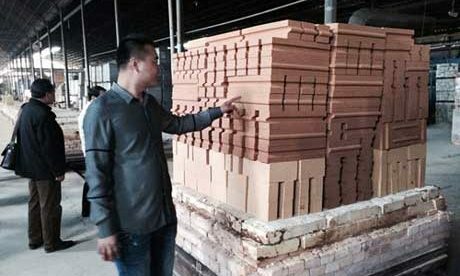 High castable refractory density make the good thermal shock resistacne for furnace lining application. 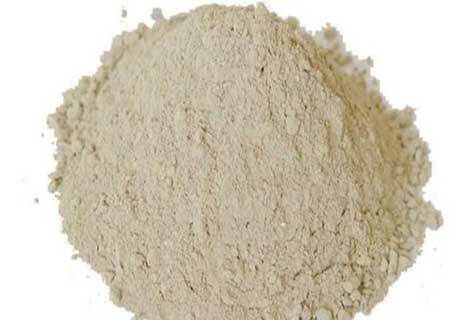 Buy CHEAP castable refractory from Rongsheng Refractory, you will enjoy the better quality refractory products and lower refractory castable PRICE. 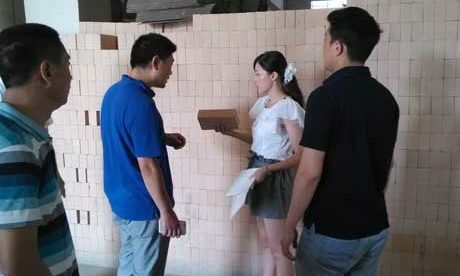 We have professional sales team and engineers to not only satisfy you on castable refractory density, but also on the before-sale and after-sale service. 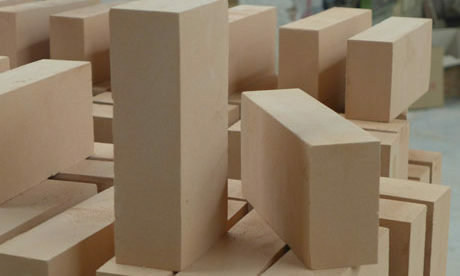 We produce CHEAP high strength wear-resistance refractory castable, insulating castable refractory, 3000 degree castable refractory cement and so on! 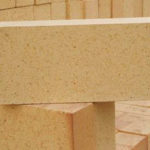 Any need or interest for our cheap refractory castable products? 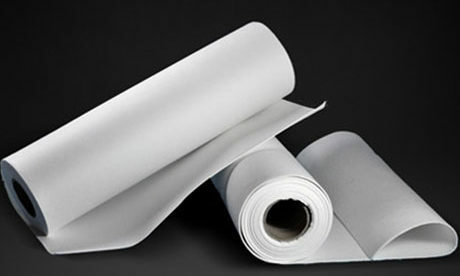 Please Contact Us for Favourable Price!